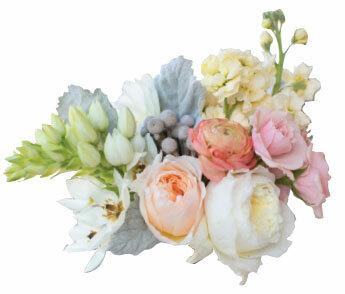 Becca Cady has worked in the floral industry since the young age of 16. She received formal training and graduated with a degree in Floral Design from Ritners Floral Design College in Boston, Massachusetts. With over 40 years' experience, Becca describes the Flower Works design philosophy as a "focus on the natural beauty of flowers." Becca attributes the business' success to her personal commitment: "I care deeply about every arrangement and event we create. 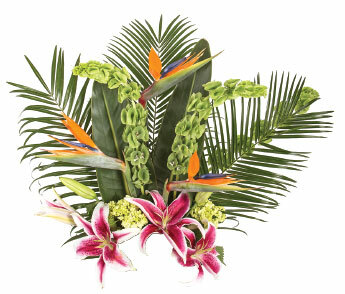 Flowers should always bring joy to people, and I'm dedicated to making sure that always happens." David Snyder is a Fine Arts graduate of Flagler College. 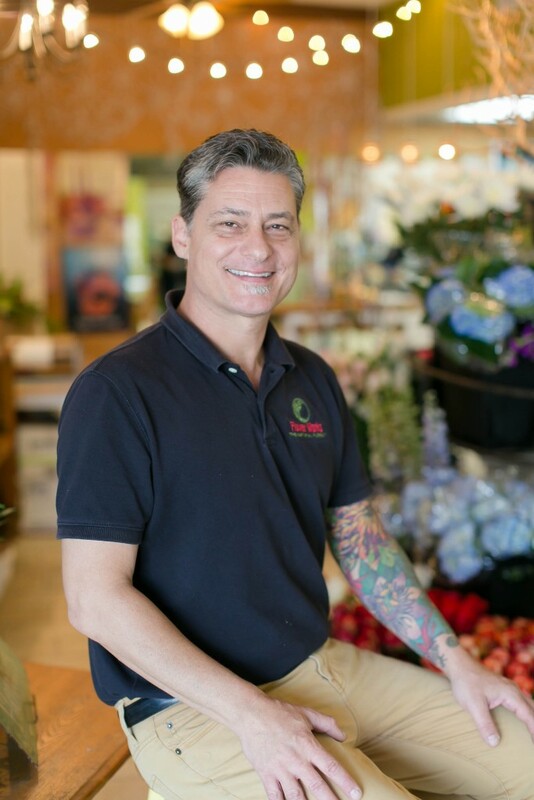 As a Master Designer specializing in texture and color, he joined the Flower Works team in 1986, apprenticing with Owner Becca Cady. David enjoys travel, and with each journey brings back a refreshing world-view to create new designs. Whether the subdued cool palette of the Swiss Alps, the warm, rich textures of the southwestern U.S., or the riotous color of wildflowers in the mountains of Central Mexico — nature is his best inspiration! 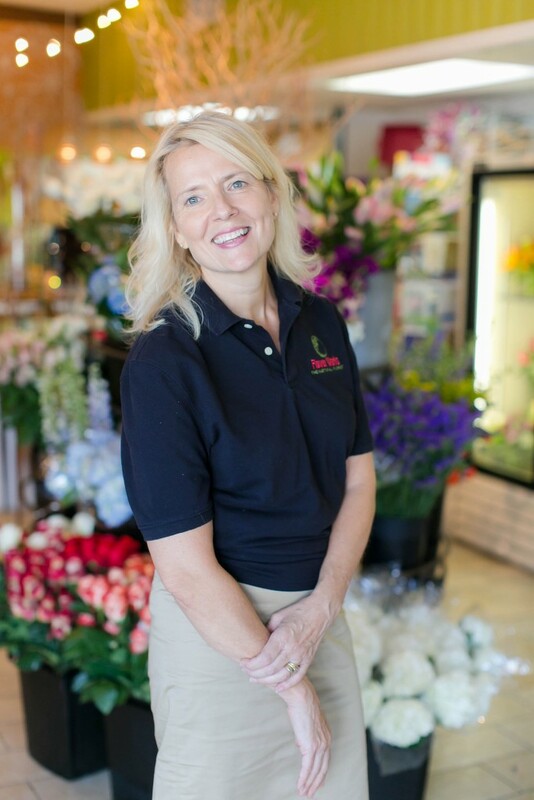 Our Support Team is made up of Faye Kenney, who is our customer service extraordinaire — helping our valued customers with everything from picking out arrangements, aiding in wedding decisions, wrapping flowers and much more. Our IT guru and in-house photographer, Jackie Hird, ensures that every order receives her special attention. Cassandra Taylor is our up-and-coming floral apprentice, who is always ready to roll up her sleeves to make sure that our day to day operations run smoothly! We also have multiple team members dedicated to our white-glove delivery service and event logistics.